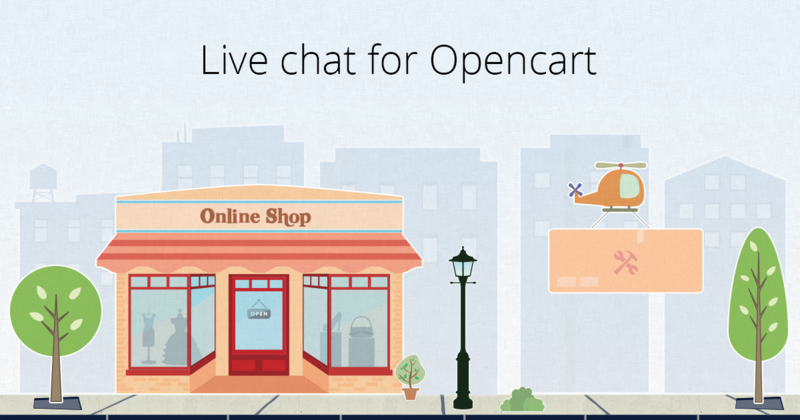 We’re happy to release our live chat service to a new ecommerce platform: Opencart. This module works well with Opencart 3 and Opencart 2.x. We offer a deep integration with Opencart platform. Here are some brief features beside the basic live chat. Viewed products – See what products your visitors have viewed before engaging them. This entry was posted in Features and tagged live chat opencart, live chat opencart 2, live chat opencart 3, opencart, opencart 2, opencart 3. Bookmark the permalink.